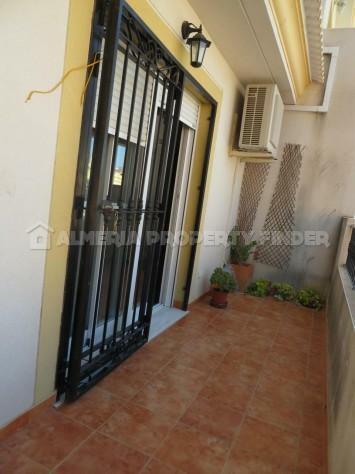 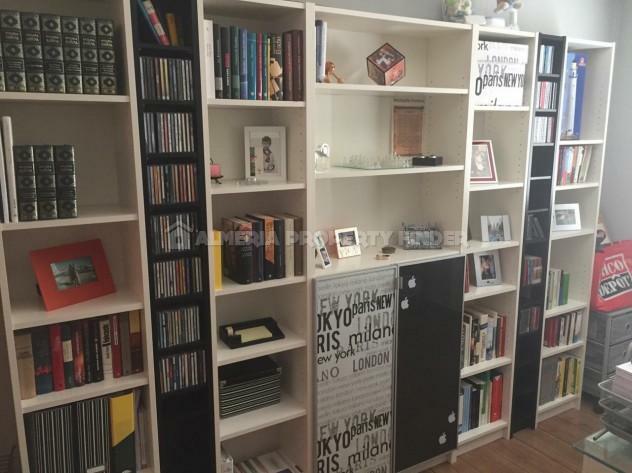 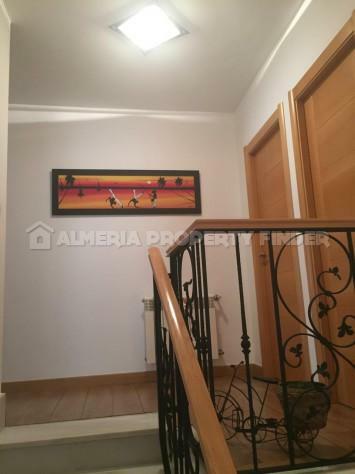 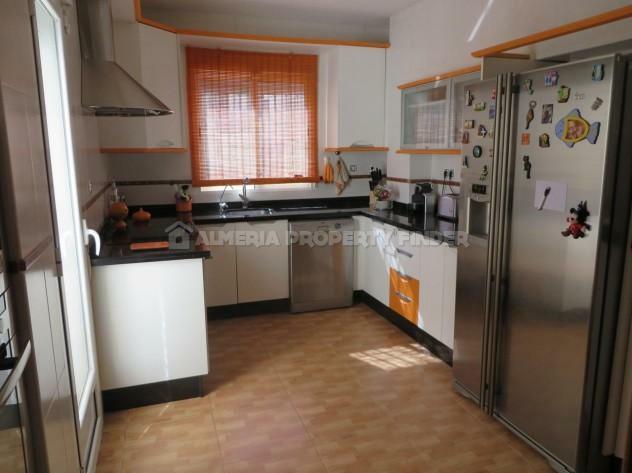 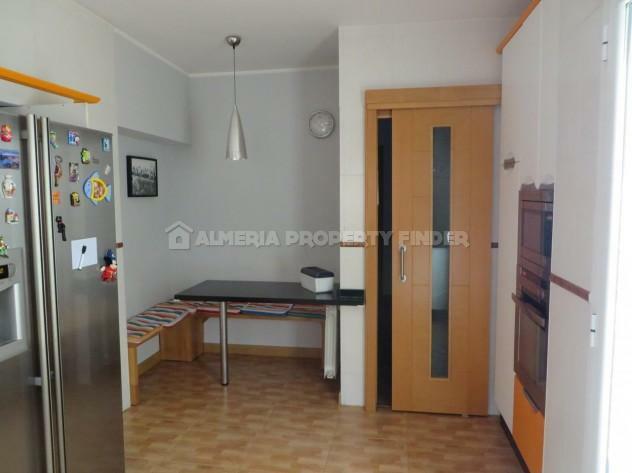 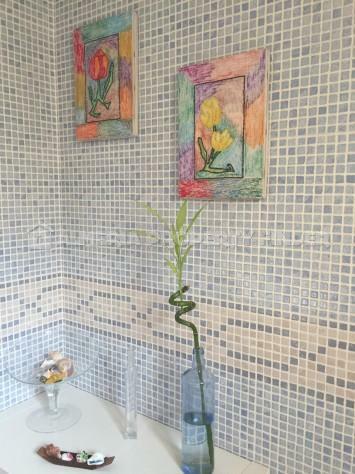 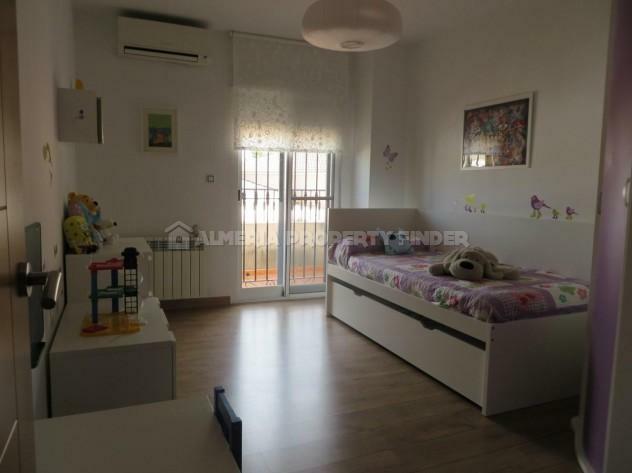 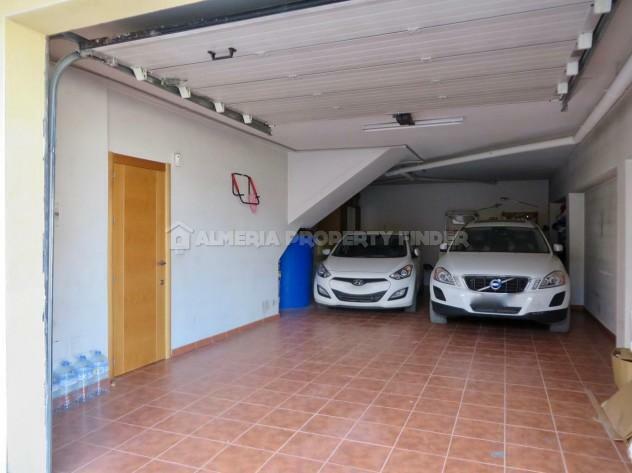 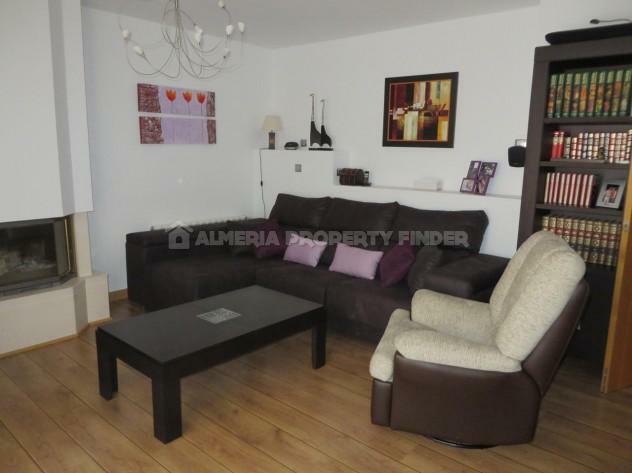 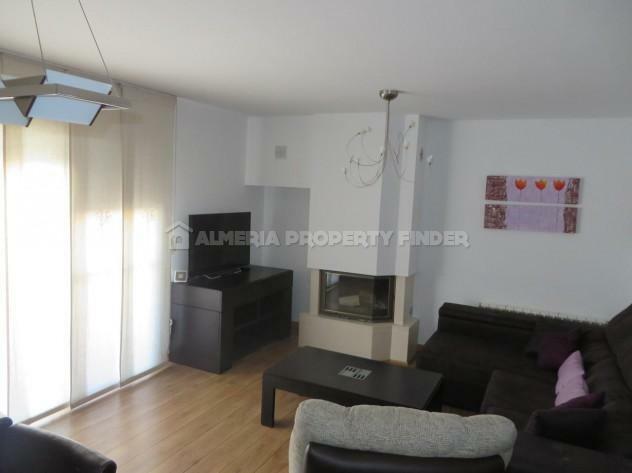 Modern 3 bedroom townhouse with integral garage for sale in Almeria Province, situated on the edge of the popular town of Albox, within walking distance of amenities. 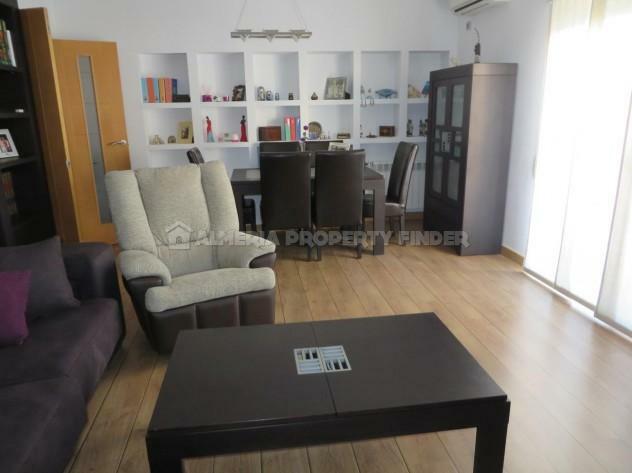 With a build size of 207m2, this semi-detached town house benefits from both air conditioning and central heating with radiators throughout. 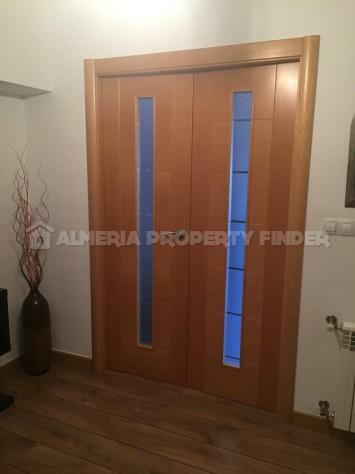 It comprises an entrance hall, fitted kitchen with breakfast table, spacious living room with fireplace, office / study, master bedroom with dressing room and ensuite bathroom, two further bedrooms and a separate family bathroom. 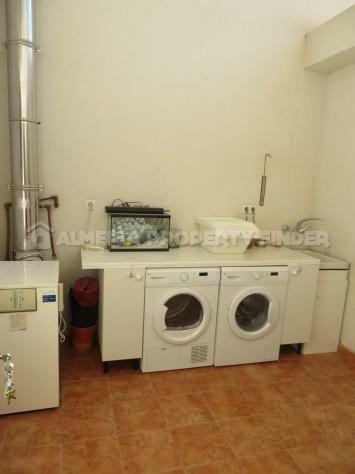 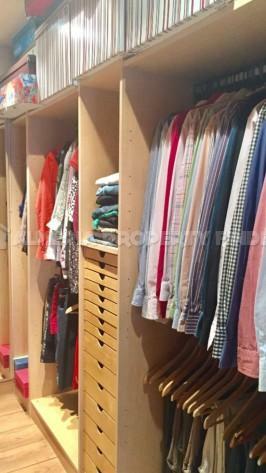 There is also a utility room, and the 69m2 garage offers ample space for two vehicles as well as storage. 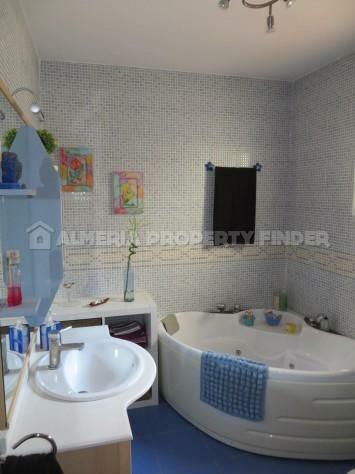 Features include a jacuzzi bath, hydro-massage shower, twin basins, floating wood effect flooring, fly screens, security rejas and an alarm system. 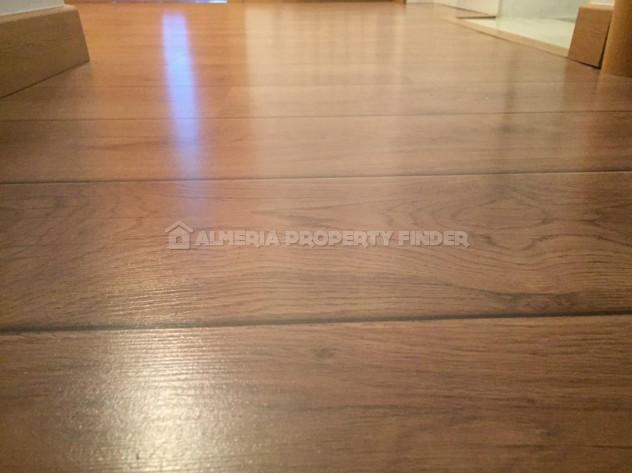 If you would like to receive details of other fantastic properties for sale in Almeria province, please let us know your requirements and we will be happy to search our portfolio and send you details of any suitable properties for sale.